For three exciting days in July, we’ll be hosting our Houston 2019 Leadership Summit–and we want YOU to be part of it! For one thrilling weekend you’ll have the chance to meet new people, hear inspiring talks, take part in workshops, join in fun activities, and so much more. You really are amazing – and we want to help you shine. The Golden Key Houston 2019 Leadership Summit will take place July 25 – 28, 2019. This will be a very special opportunity for you to develop both professionally and personally, to take a big step forward in your career and to grow as a future leader. 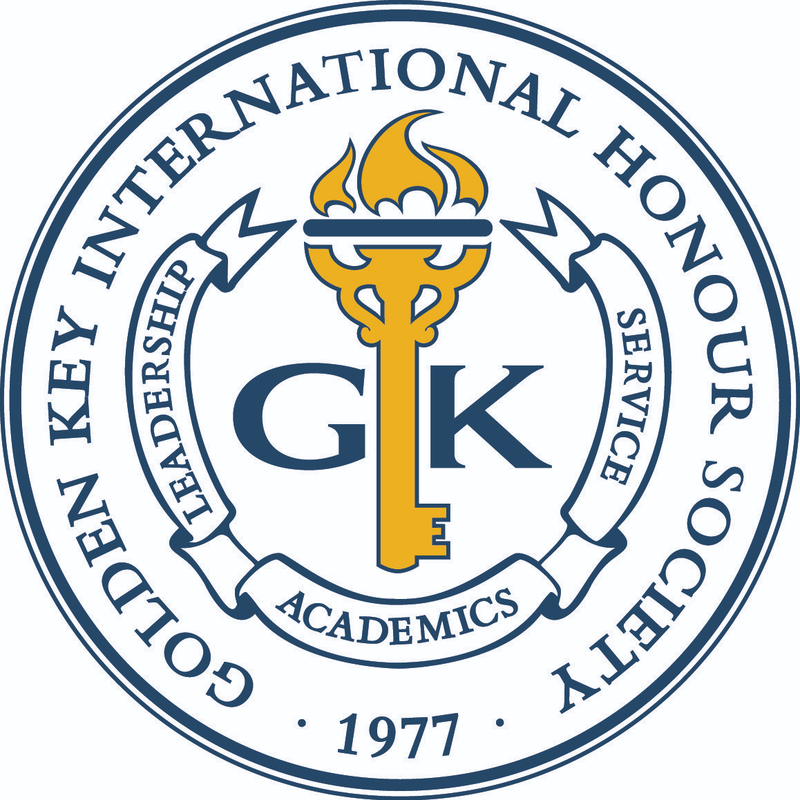 If you’re not already a member of Golden Key – JOIN TODAY!